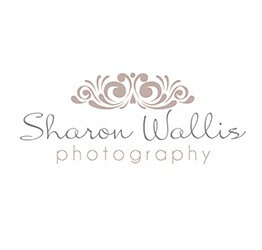 A Professional Multi-Award Winning Photographer based in the heart of Cheshire. Specialising in Newborn, Family and Child Portraiture. Offering additional services such as Corporate Headshots and Profile images. 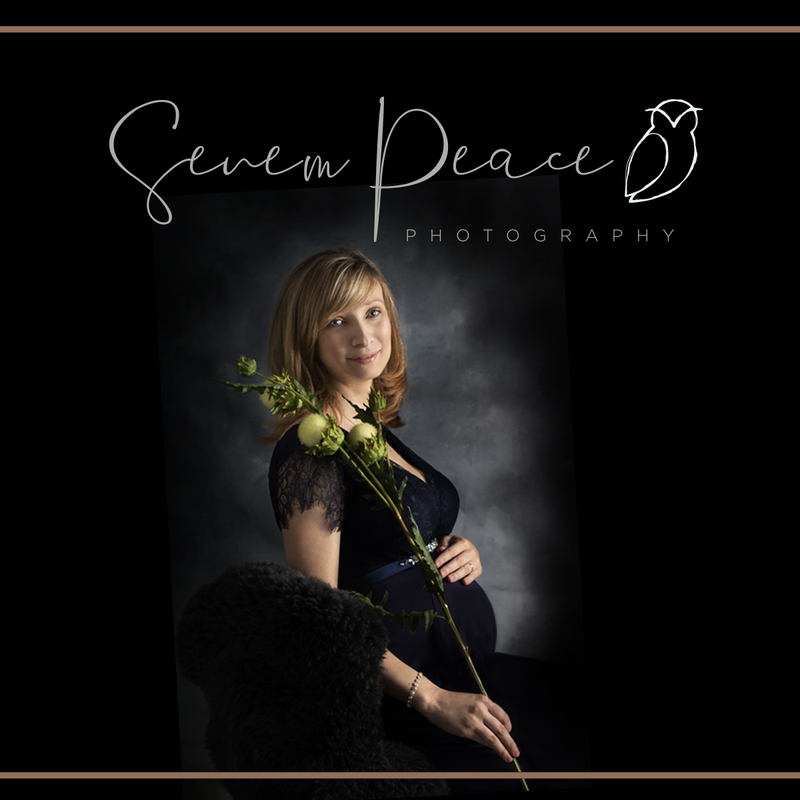 We are a newborn and maternity photography studio based at the Cheadle Institute in the heart of Cheadle Village, Cheshire. 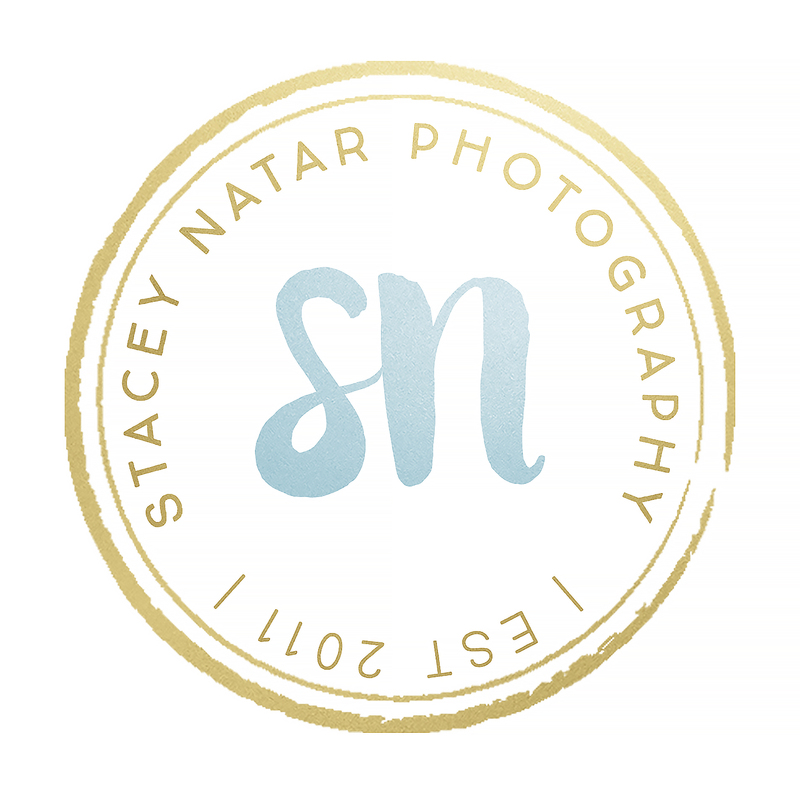 Specialists in Newborn, Child, Maternity and Family Photography in Cheadle Hulme, Cheshire. 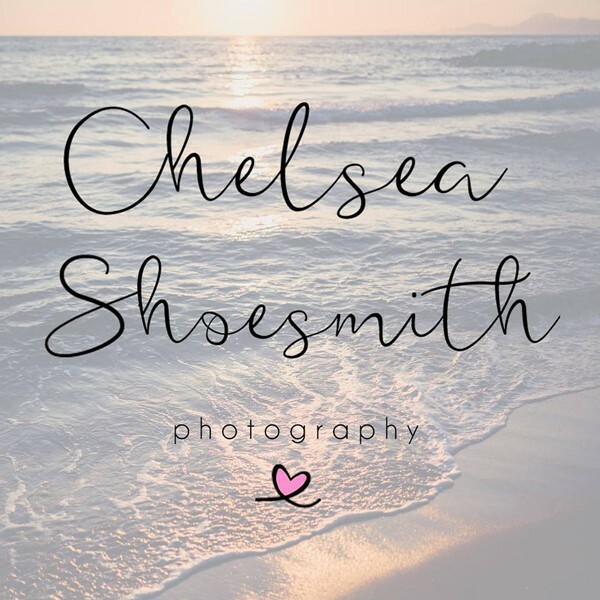 Capturing lasting memories in a relaxed and friendly environment. 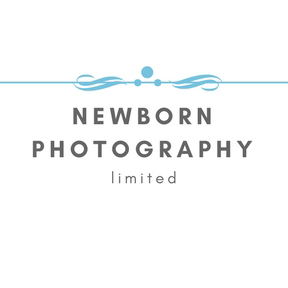 An experienced Newborn and Children’s Photographer based just outside of Knutsford, Cheshire. Established in 2011 and professionally trained in the US and Canada. Specialising in both posed and lifestyle inspired images of your little ones, I offer Maternity, Newborn, Little Sitters, Older Children's Styled portraiture including bluebell woods & Fairies. Plus beautiful family images shot outdoors where you can all just be yourself and have fun to create memories for your children! I also offer Corporate Headshots and Promotional Images. With over 15 years of experience in journalism, photography has always been a lifestyle for me, beyond being a profession. I’m mostly specialised on portrait photography and many of my portraits have been published in various magazines. On my portraits, I aim to capture the personality and the emotions. Photography workshops & tuition for beginners, intermediates, parents, foodies, teenagers, small businesses, bloggers & more. Workshops are held in a natural light studio in Cheshire. One to One tuition and bespoke workshops also available. Vibrant, natural and relaxed wedding & portrait photography photography based in Cheshire and beyond. 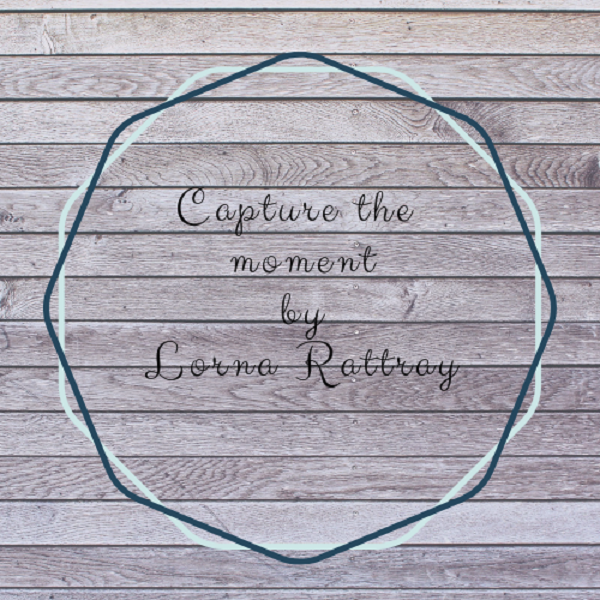 Capture the Moment by Lorna Rattray. 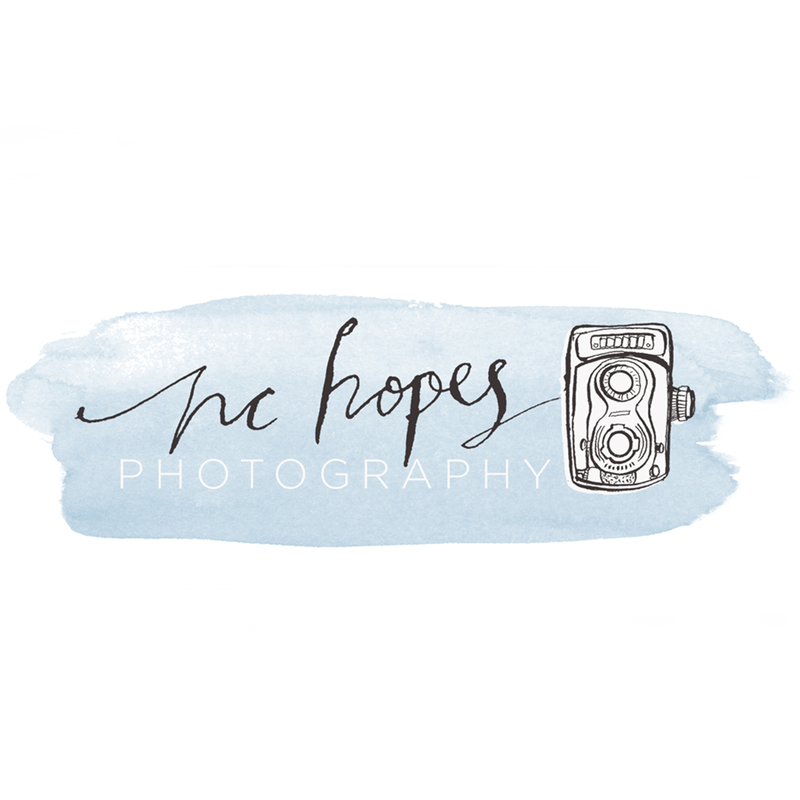 I am a mobile photographer who offers informal photoshoots either outdoors, or in the comfort of your own home as well as business images.